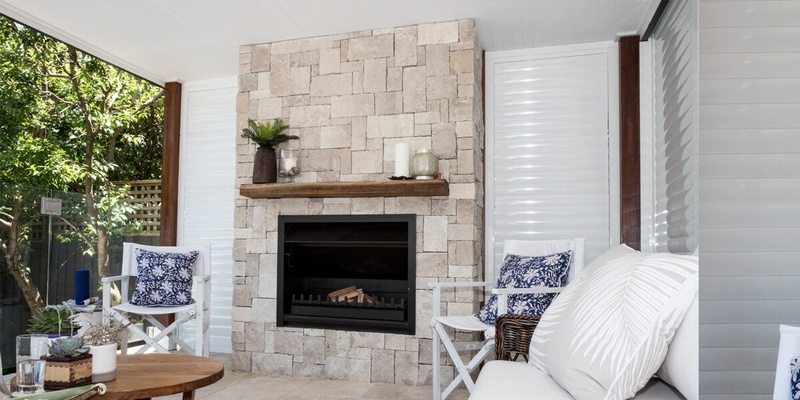 Cabana Wall cladding is a popular Limestone choice and it’s no surprise as to why. 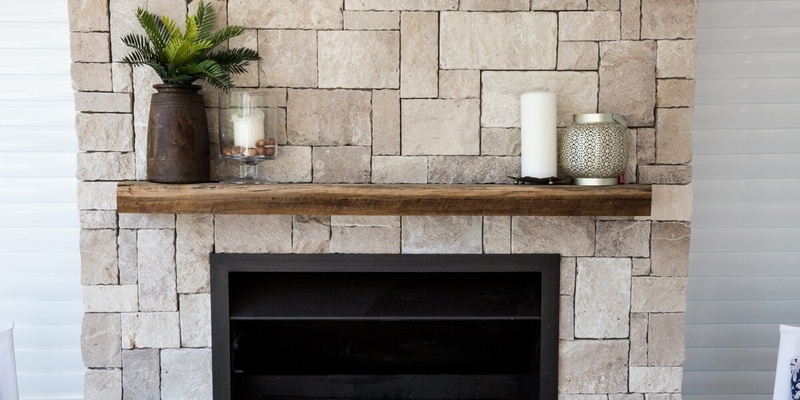 The Cabana limestone takes advantage of the timeless Ashla pattern and presents a subtle earthy charm with warm vibes that will undoubtedly liven up most areas. An easy-to install, versatile and durable product. Cabana wall cladding is regularly used to dress feature walls, façades and retaining walls. Also ideal for fireplaces, outdoor barbecue areas and water features. For further information on how you can best use Cabana Wall Cladding, please click here to contact one of our team members.